si masticara madera una marmota? 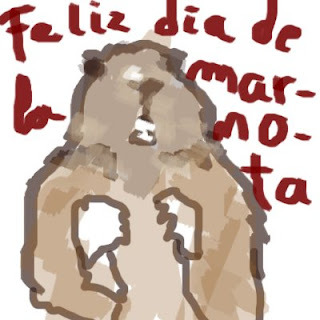 si masticara madera una marmota. This entry was posted in Fun Posts by Lois B. Cooper. Bookmark the permalink.